Before you pack, sort through your belongings. Sell, donate, or throw away anything you don't need. Why pay to move unwanted items? A uniformity in box size helps with speedier moving, because it is easier to fit the boxes together in the truck. We offer a wide variety of moving boxes, that are specially designed for packing household goods. Pack room by room and label each box with the room in which it belongs. This allows the movers to quickly unpack the truck, which saves you money. List the contents of each box, either on the box itself, or on paper that you bring to the new location. This will save time for you later when you unpack, or if you need a specific item before you unpack. Make sure your packing is done before the movers arrive, so we can get right to work. 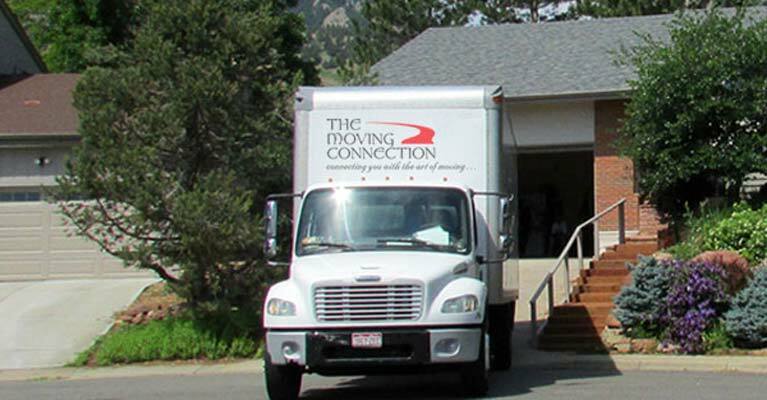 We offer packing services if you need help — call us at 303-665-6683 to arrange this service in advance. Do not overload large boxes! Books should be removed from bookcases and packed in book boxes. If a box is too heavy, it might need to be re-packed, costing you money. Use bedding, towels and pillows as free packing material to cushion fragile items inside boxes. Think about your new decor and furniture arrangement before the move. Decide in advance where your items should be placed in the new location, especially large furniture pieces like couches. Moving furniture multiple times can increase the duration, and thus the cost, of your move. Provide good directions and be at the location on time. This allows us to be prompt and get right to work, saving you money. Prepare for your move, and save money! Here are a few steps you may wish to take to make your move easier and save you money.